Rip it in half, and a day later, it’s back in one piece. A researcher inspired by the X-Men’s self-healing hero, Wolverine, has created a self-healing polymeric material for use in soft robotics and electronic devices like smartphones. Chao Wang, Ph.D. presented his team’s research yesterday at the 253rd National Meeting and Exposition of the American Chemical Society. Chemical bonding is the key to self-repair, and materials can have two types of bonds: covalent bonds, which are stronger and don’t easily reform once they are broken, and non-covalent bonds, which are weaker but more dynamic. The challenge with many non-covalent bonds is balancing that desirable flexibility with the ability to conduct electricity. “Most self-healing polymers form hydrogen bonds or metal-ligand coordination, but these aren’t suitable for ionic conductors,” explained Dr. Wang. Wang’s team looked for an alternative approach and settled upon an ion-dipole interaction. “Ion-dipole interactions have never been used for designing a self-healing polymer, but it turns out that they’re particularly suitable for ionic conductors,” said Dr. Wang. To that end, the team combined a stretchable, polar polymer with a mobile, ionic salt. The polymer, poly(vinylidene fluoride-co-hexafluoropropylene), contains polar groups that interact with the ionic salt to create the ion-dipole force. The result is a material that is conductive and extremely flexible, capable of stretching up to 50 times its starting size and stitching itself back together again completely within the space of a single day after being ripped in half. 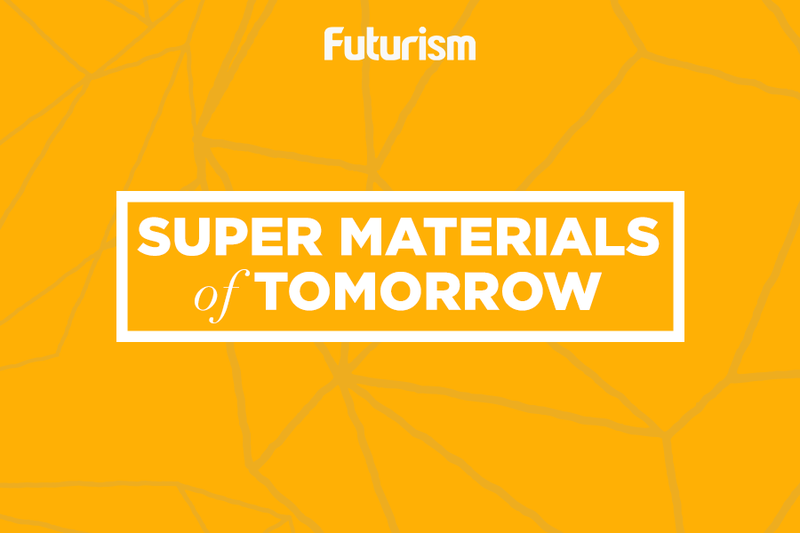 The material is also conductive enough for use with electronics and artificial muscles. The team also acknowledged that, while the material was able to self-heal without the application of intense pressure, exactly how much pressure must be applied for it to self-heal is unknown. This remains an area for further study. All of the materials used to create the polymer are commercially available, so manufacturing it should remain inexpensive, especially at scale. However, the researchers acknowledge that there are many practical hurdles to clear before the material will be available commercially. “I think we still have a lot of things to do before we can really use it for smartphones,” Wang said at yesterday’s press conference. However, if this material lives up to its promise, dropping your expensive phone might not be such a tragedy one day soon.